Yes, one of those. You've seen the car before, and I've already used up my best jokes (so I'll repeat them). Or a woman in a hat with an immaculate "hedge" sat in a yellow van with swearword graffiti on it. First stop: obtaining karmic assistance from the local cuwl-cha. Good luck, we're all counting on you! 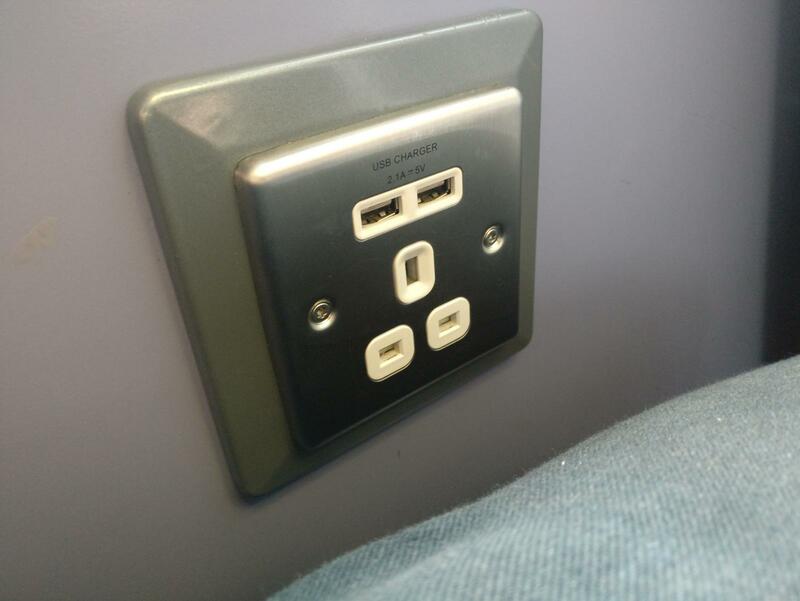 USB charging points ON A TRAIN. What a time to be alive. EDIT: None of them work. Oh well, nice thought anyway. Having just the mains on a train is a welcome surprise daan saaaaath.... that is, if your train is even running. 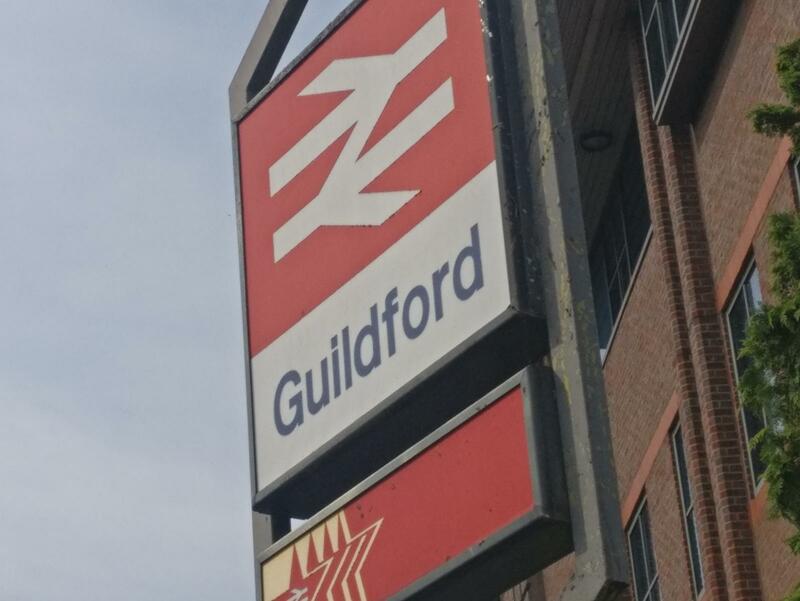 Guildford. Founded by the Fordworkers guild 1765 just ahead of the release of the sidevalve engine. Main export: white sports socks. Famous residents: Geoffrey Durham and Anton Rogers. Plz pm address for celeb stalking purposes. One and only clue: 12 wheel nuts. 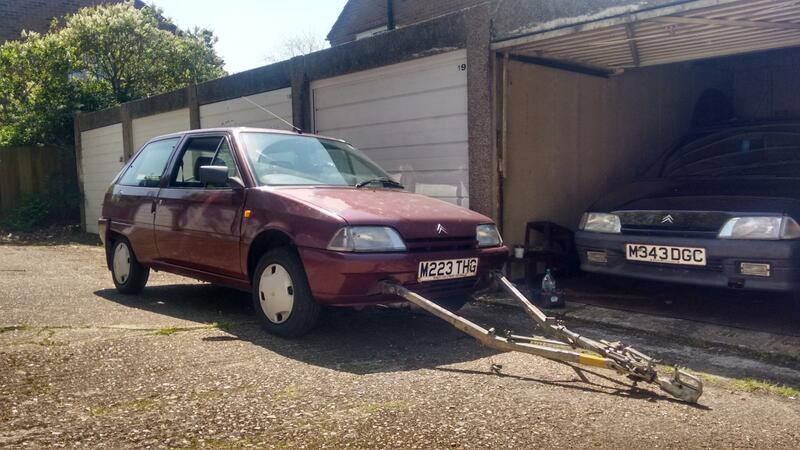 An even more comprehensively bodged Renault Laguna than my last one? We have a winner! As a token of the committee's appreciation, please enjoy this picture of some local history. 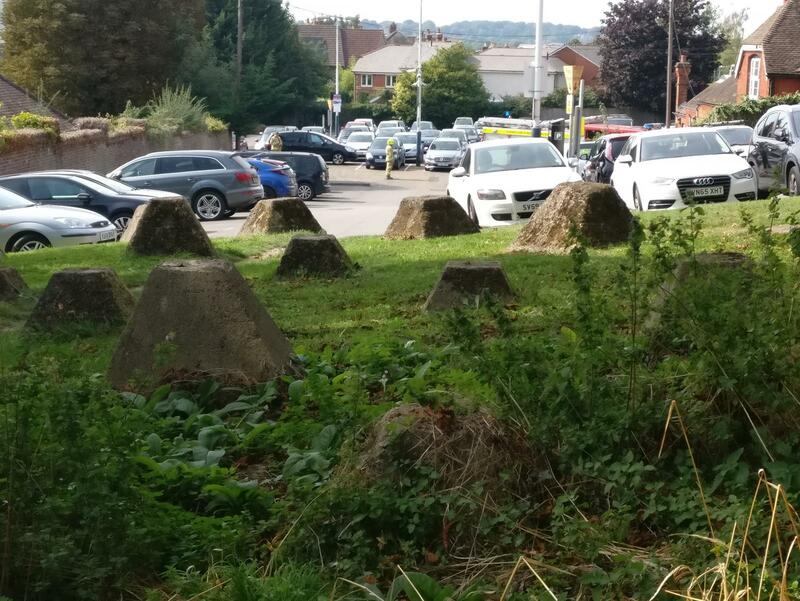 Some dragon's teeth. If I am winnar I am jealous also. If I am winner, ffs don't drive it!! Same colour as my (much missed) Dimension. Lovely stuff. That's the same colour as the one I used to own and parked at the same Sainsbury's (other supermarkets are available) petrol pump. The frontal appendages? Circa WW2 search lamps, or redeployed steam train buffers? I believe they hide a state o' the art A-Frame for towing the wee beastie behind a wheeled house van. 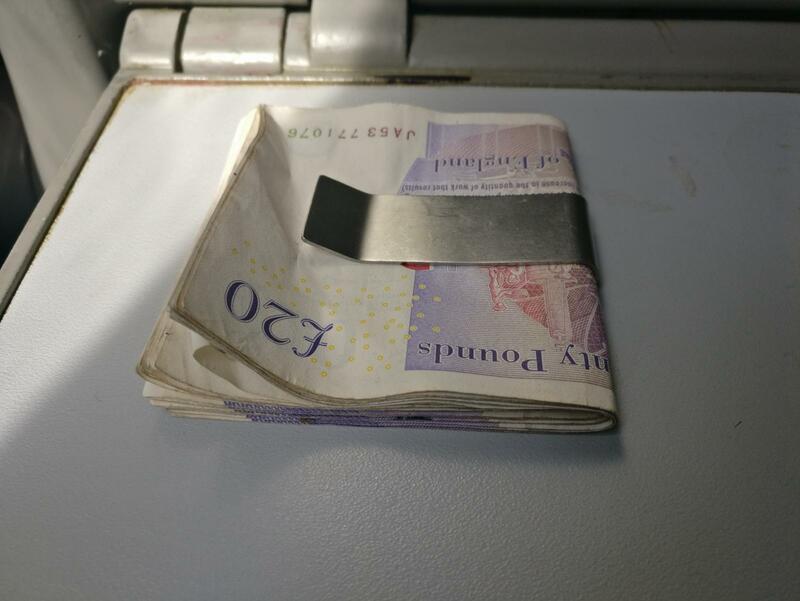 The latest fuel reduction device used in taffic by just clipping onto the vehicle in front. Here being used as a prop by the previous owner The Grate Umbobgo's Trained Flea Circus. The drive home was fun. Lots of fun. I think it was bramz that described it as 'peppy'. Certainly is. No trouble keeping up on the motorway, and feels pretty solid too, not at all like I remember smol cars in the nineties. The lacquer peel is significant, to say the least, but that's really the biggest problem. 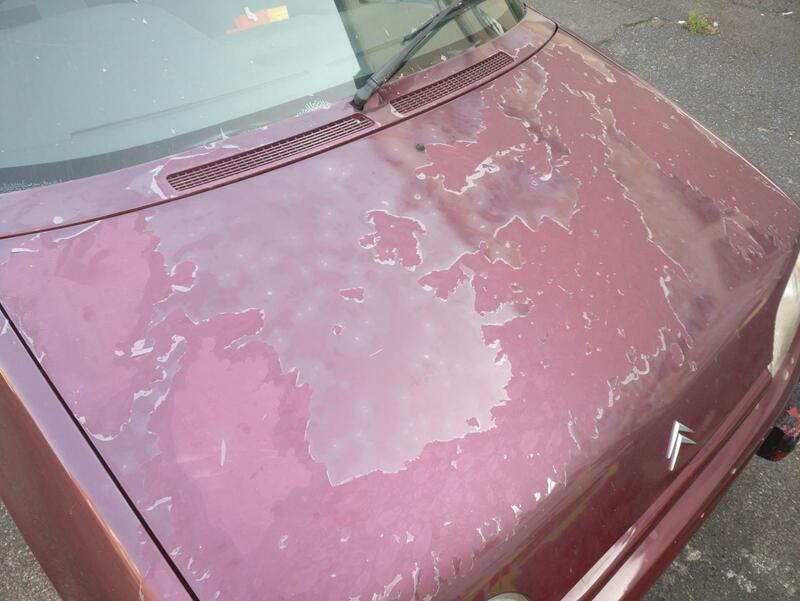 My daughter looked at the bonnet and said 'Is it ok, it looks like it's got a disease'. - Tyres-whilst they're not a common size, decent brands are still cheap. 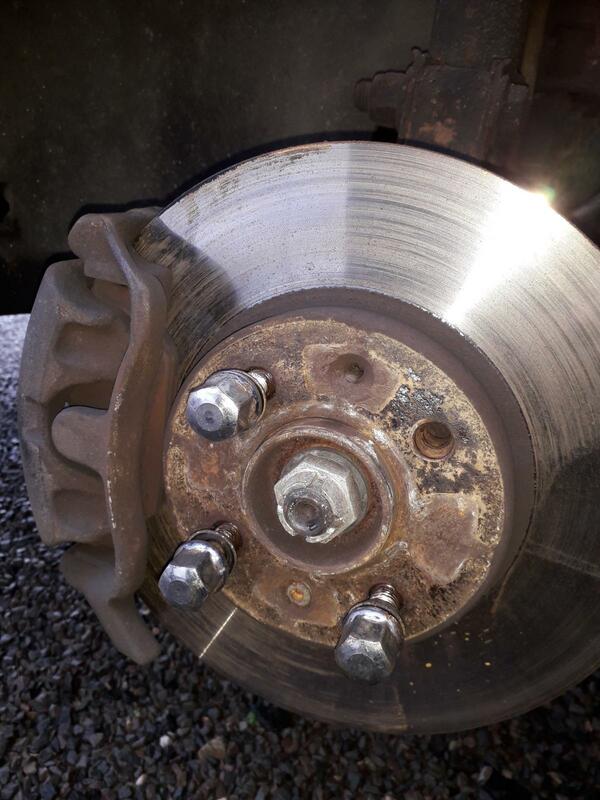 Any doubt over the ones currently fitted-they'll be replaced. 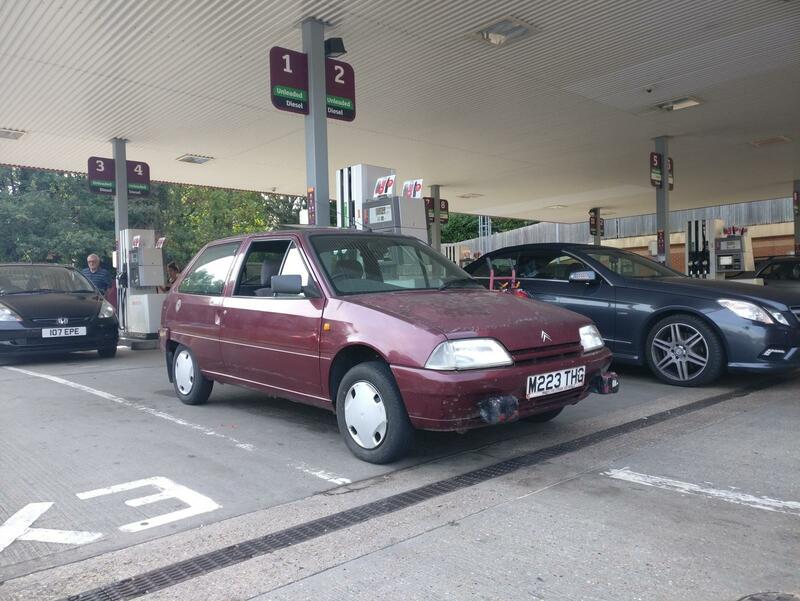 - Sort lacquer peel; I've always quite fancied a French car with a tricolore roof, but I don't think this colour would suit it. 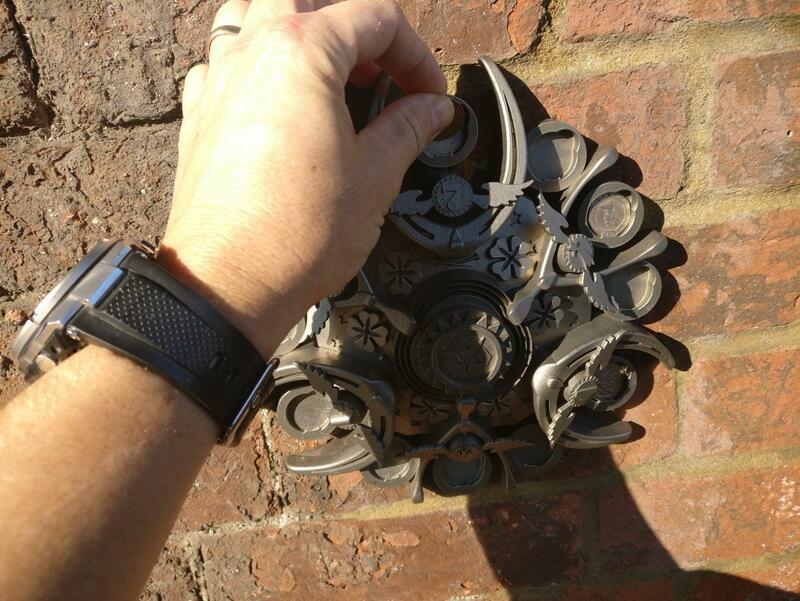 Mark's been gradually jet-washing the lacquer off, but I've discovered that it can be taken off without (visibly) damaging the paint; unfortunately someone has been at it before, but less carefully. 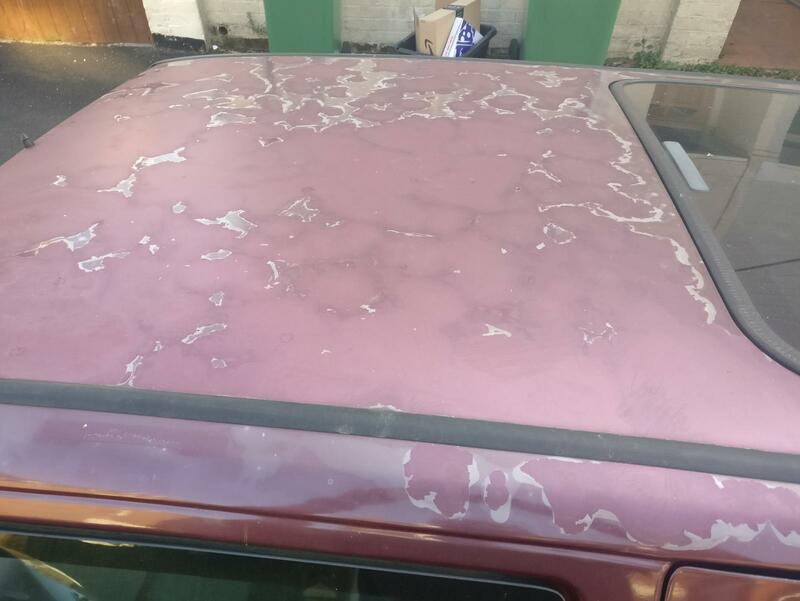 I don't think even the worst scratches need paint though. - Stickers; I really don't like extraneous or deteriorated stickers, so some will have to go. The original dealer sticker stays, despite being faded; it's not curling or cracking. A 'K&N' sticker on the rear window has already gone, and the 'radio code' stickers on the front windows aren't far behind-they've been a brown sticky mess on every Citroen I've owned. - Fit stereo with USB; I'll keep the original. DIN adapter already on the way. - Cigar lighter not working; not important enough to check all fuses, it can wait until the BoL arrives. - Left side of dash (ie entire speedometer) not illuminated. Possibly heater panel too, will have a look when the radio is out. - Reverse light not working. Haven't checked the bulb yet (because the boot doesn't open). - Faded plastics-door mirrors, and window winders. And the glove box buttons. - Think about removing battering rams. They're an open box section where they join the car, so should be easy enough (I've had an angle grinder for years, never used it). The gaping holes left in the bumper could simply be covered with plastic vents. There's not really anything wrong with it. Dunno when it was last serviced, or when the cam belt was done (or if, it's only done 60k), so will do both in due course. I might actually keep this thread updated beyond the first week of ownership! Please do, would be great to see this getting some extra love and attention. As for the battering rams, what about a tiny set of buffers?